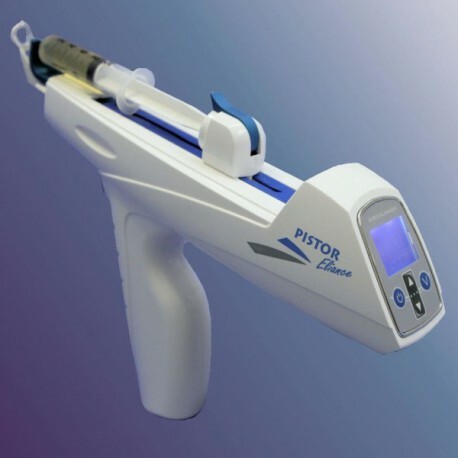 Responding to customers’ expectations and their changing needs, MI|Medical Innovation has developed a new generation mesotherapy gun : PISTOR Eliance. 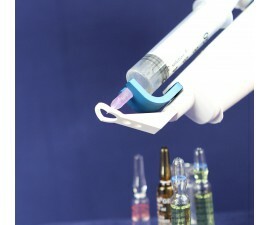 • The gun's lightness and ergonomic design facilitate handling. 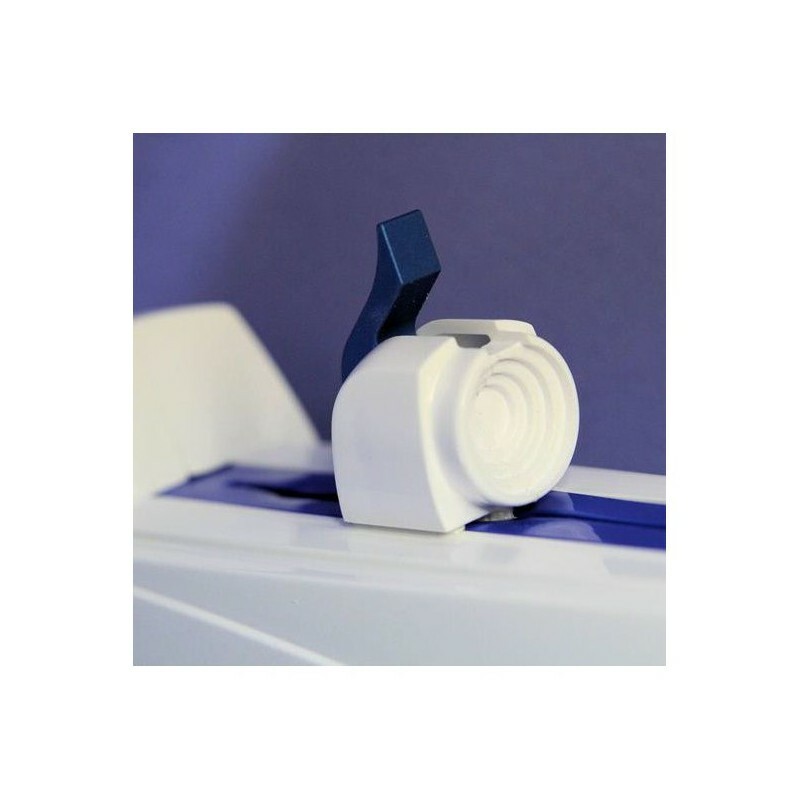 • The increased power enables use of active solutions with a high viscosity index. • The gentle and silent action enhances patient and practitioner well-being. 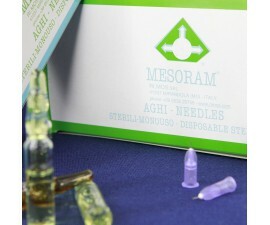 Developed in close cooperation with a design office and mesotherapy practitioners. 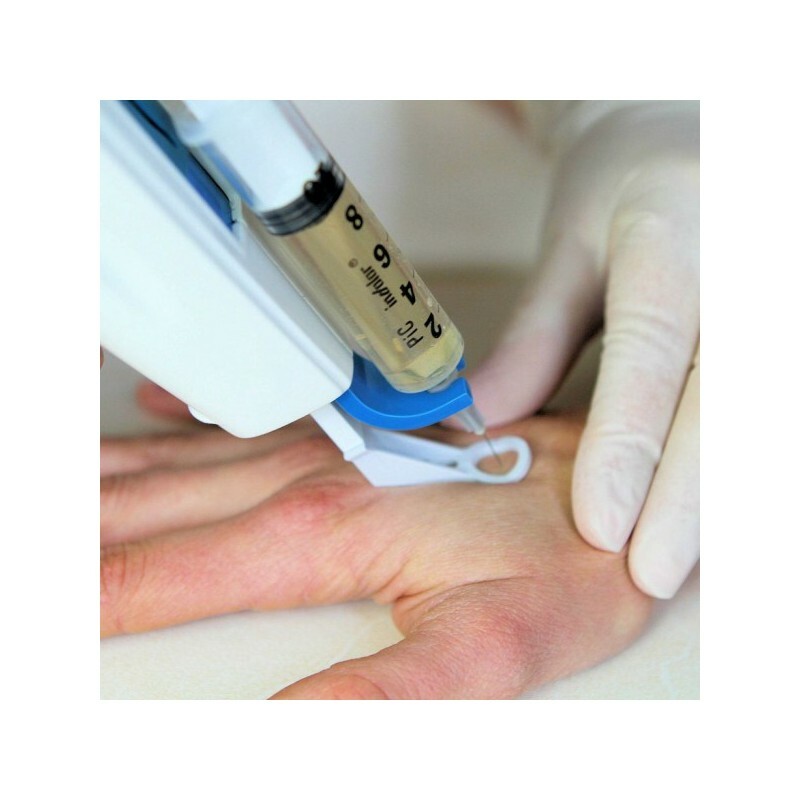 PISTOR Eliance enables the physician to administer treatment in enhanced comfort and thus with more efficacy and less fatigue. 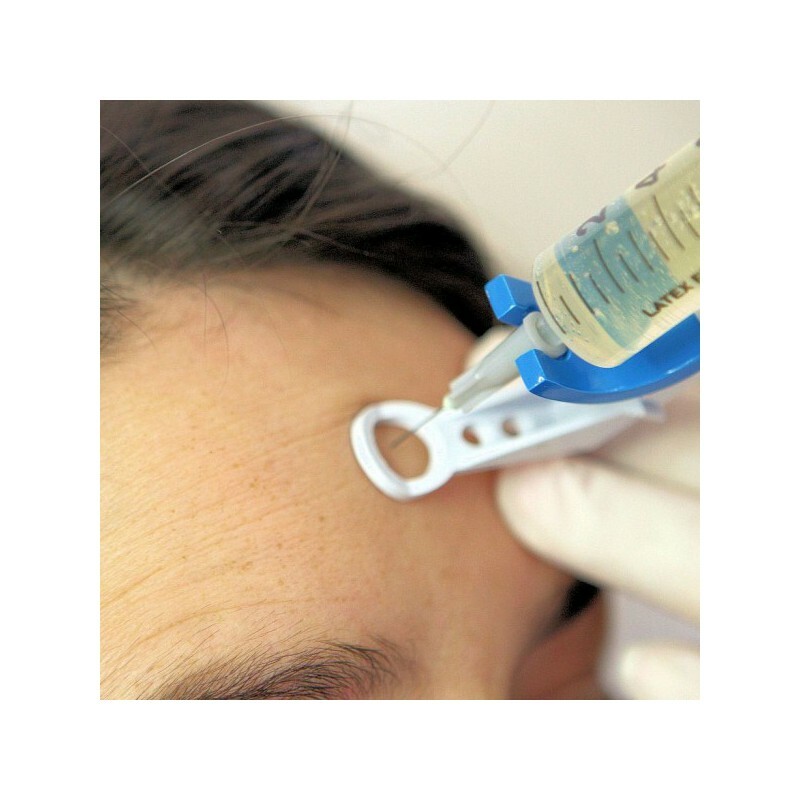 Particularly gentle and quiet, gun use is virtually painless for patients even in sensitive areas such as the scalp or face. 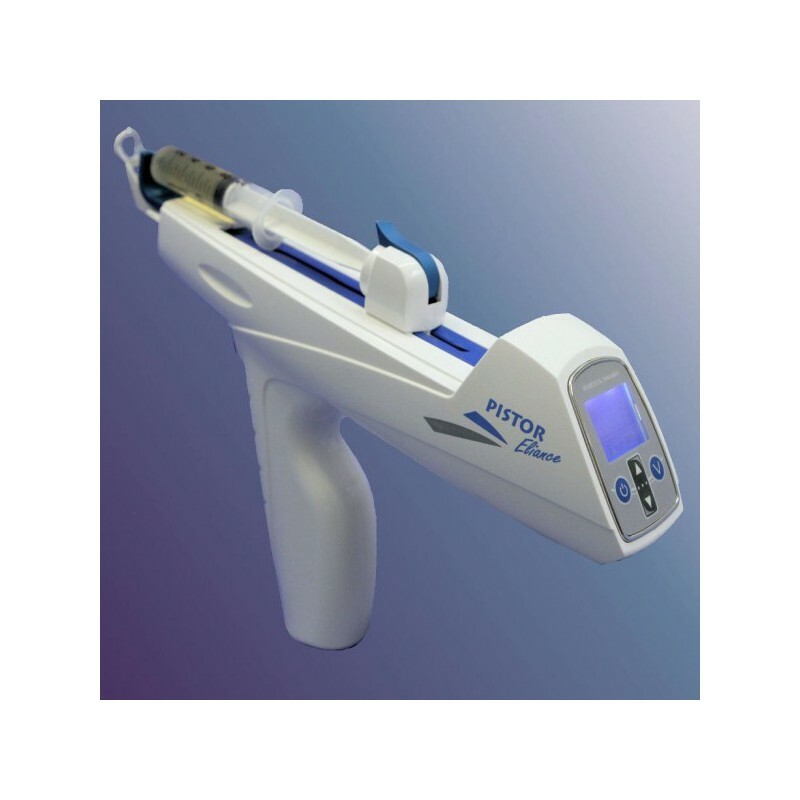 The electronics incorporated in PISTOR Eliance enables easy and precise adjustments of penetration depth, injection volume and injection time. 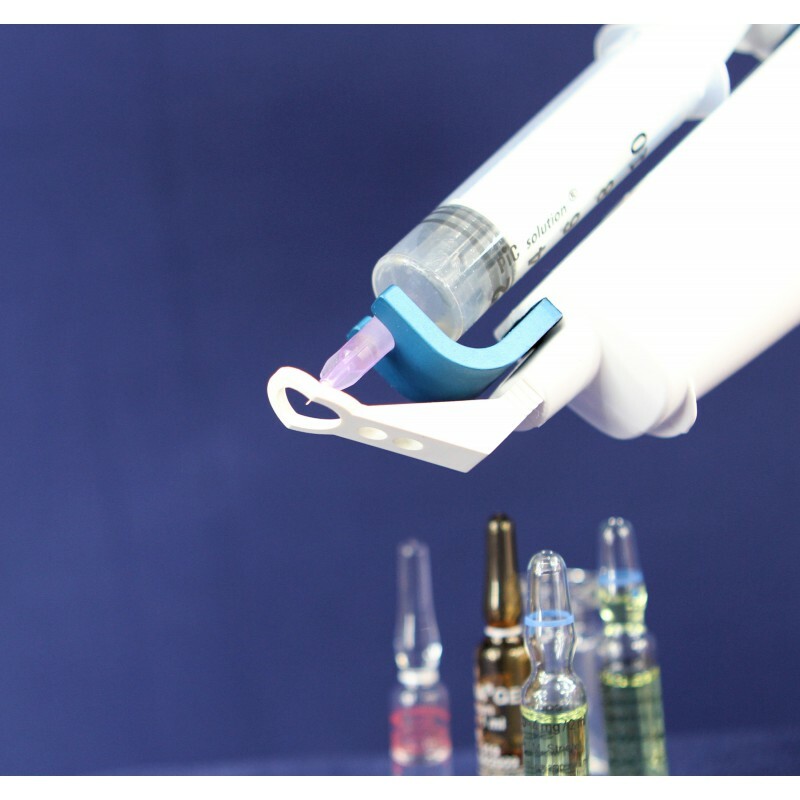 PISTOR Eliance has an integrated and automatic anti-leak system, occuring after each and every injection, that avoids waste of product . For user convenience the previous setting is stored. 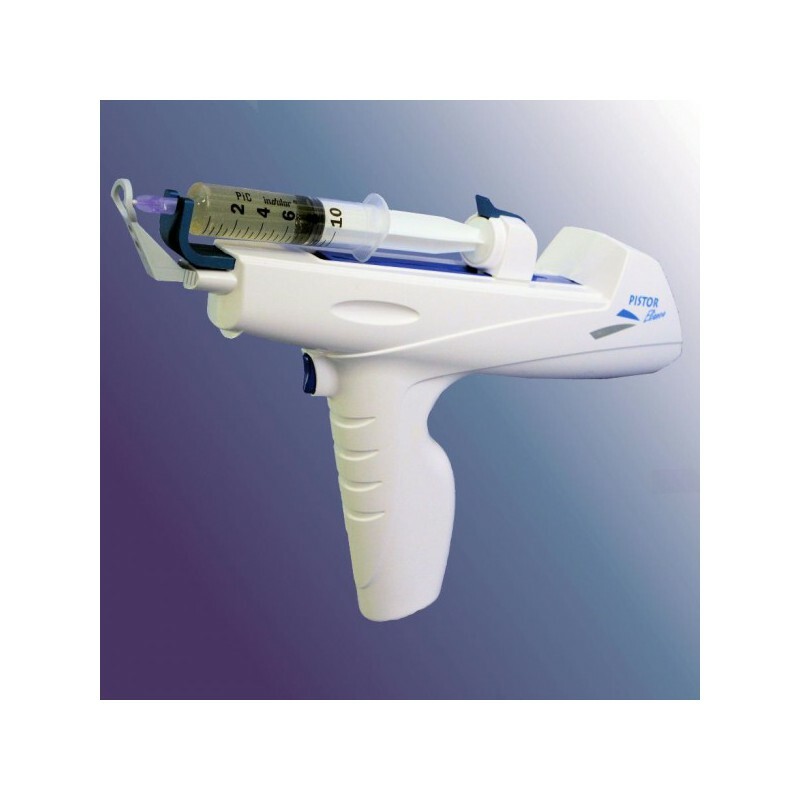 PISTOR Eliance is equipped with an ergonomic control panel for tactile control management enabling fast and easy specific programming and selection from 6 pre-programmed injection modes. 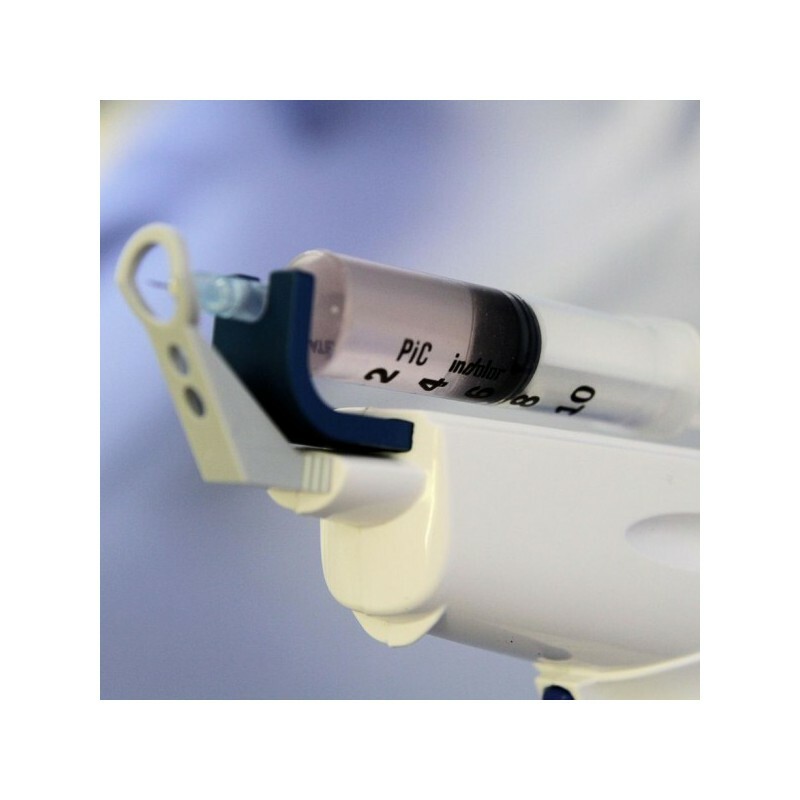 The settings, which are highly precise, facilitate treatment implementation and ensure the exceptional reliability of delivery. 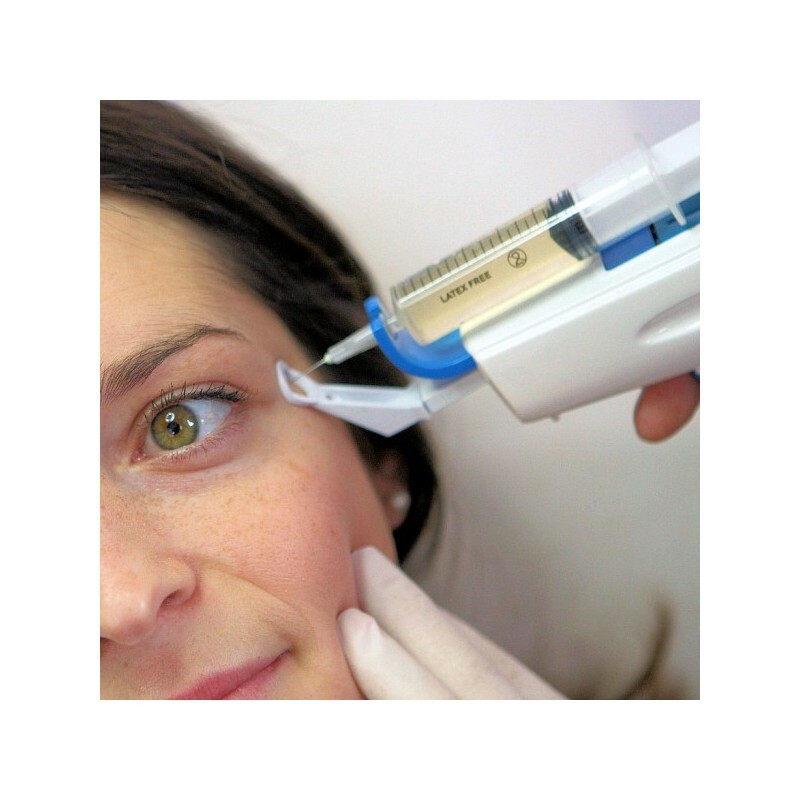 Incorporating the very latest components , PISTOR Eliance is suitable for injecting solutions with a high viscosity index, such as hyaluronic acid (viscosity index: 5,500 Pa/s).